November 10, 2014 - by admin - 3 Comments. We already mentioned about Learn Real English course before. You can improve listening, understanding English and speaking skills with this very useful course. Many people struggle to learn English. In fact, people that are native English speakers spend most of their lives trying to learn all of the nuances of the English language. Some people are better at it than others, but many people that are well educated make mistakes when it comes to properly speaking or writing the English language on a regular basis. Imagine being someone that is not a native English speaker and having to memorize all this information correctly. It can be overwhelming and it often makes it difficult to learn this language at all. 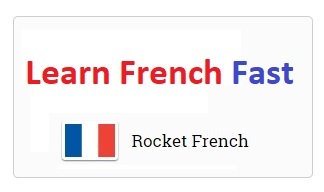 That is why LRE, , or Learn Real English, has gained so much popularity. 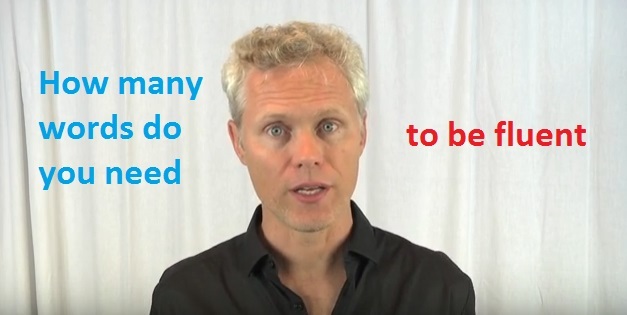 Essentially, there are seven rules to using this system that help people learn English quickly and easily without bogging them down with all of the complicated rules of grammar that are used in more traditional methods of learning. The first rule is perhaps the most important and it dictates that people learn English by utilizing phrases as opposed to single words. While there are actually six other rules that follow the first one, this is perhaps the most important rule of the entire program. It sets the foundation for everything else that will be learned later on. 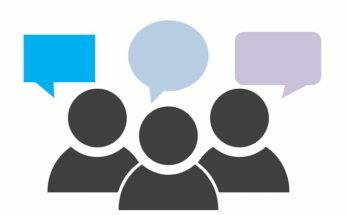 This helps individuals who are not native English speakers learn English vocabulary faster and it also helps them have a better understanding of the correct phrases that they need to use because they are able to determine simply by listening whether or not that phrase is being pronounced correctly. As a result, the Learn Real English system is one of the most innovative ways of learning English that has been developed in a very long time. It is also one of the most potentially effective systems that currently exists. 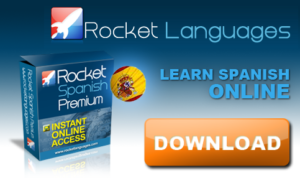 This is a system that almost anyone who is attempting to learn English can benefit a great deal from. It means you always study and review phrases. To speak English better you must study English phrases, not individual words. Americans speak English in chunks or phrases; they do not speak word by word. 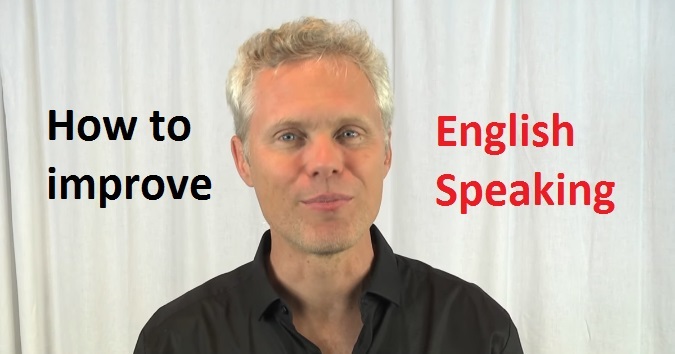 Now, please watch below video to find out more about this powerful rule of learn real English. 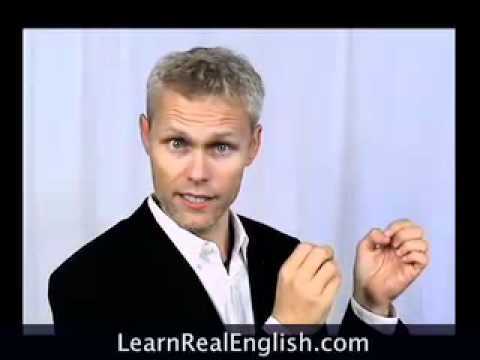 Learn Real English Rule 1 mp3+pdf lesson download! 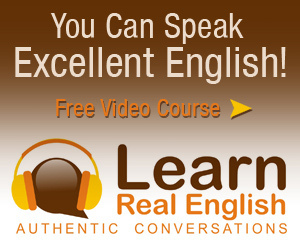 Click here to get Learn Real English Course! I really wanted to speak English fluently. This site is so interesting. Learning Real English Phrases Not Individual Words is exciting, and it has high impact on memory retention. Recalling meaning of words in phrases made easy because it is not only word but it is the meaning of phrase or sentence that gives a multiple effect on brain memory. Thanks to providing these access. I want to get help on teaching English language.